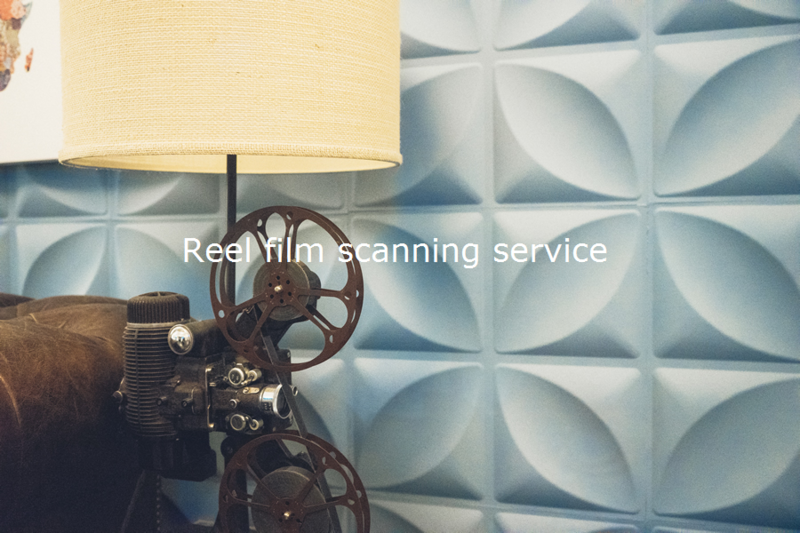 Scan My Film | Film Processing for all formats. 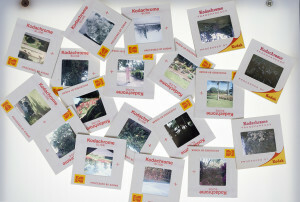 We will scan all your film, slides and prints to preserve your cherished memories. 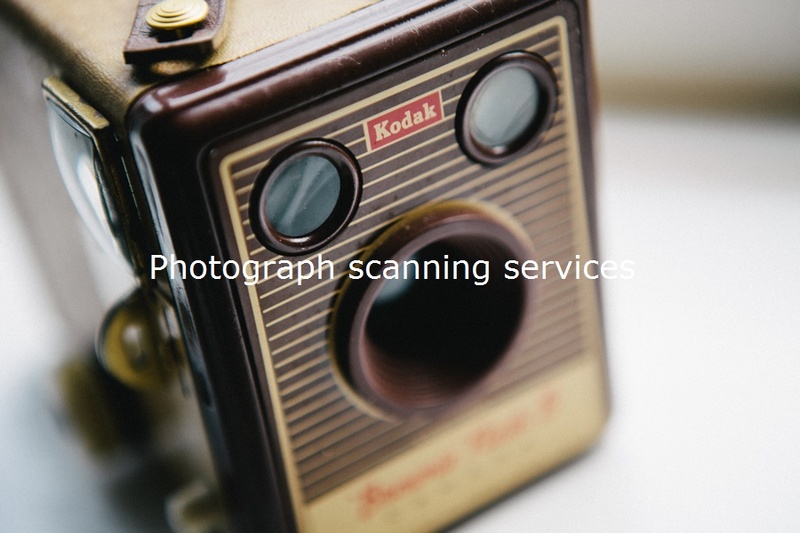 Our services include photo scanning and digital image processing – safe & secure. 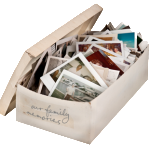 Use our shoe box photo scanning service to protect your precious memories. Our process is simple and fast! Select, pack and send us your photos. 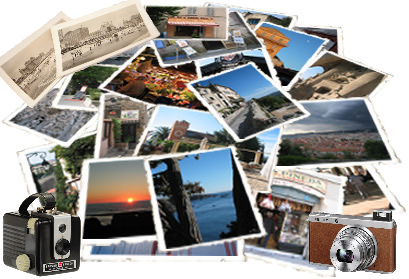 We scan and enhance each photo creating a digital file on CD. 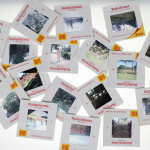 Receive photos on CD – Enjoy! Got slides? We’ll convert them to high-resolution JPEG files adjusting the exposure and color levels for each slide. 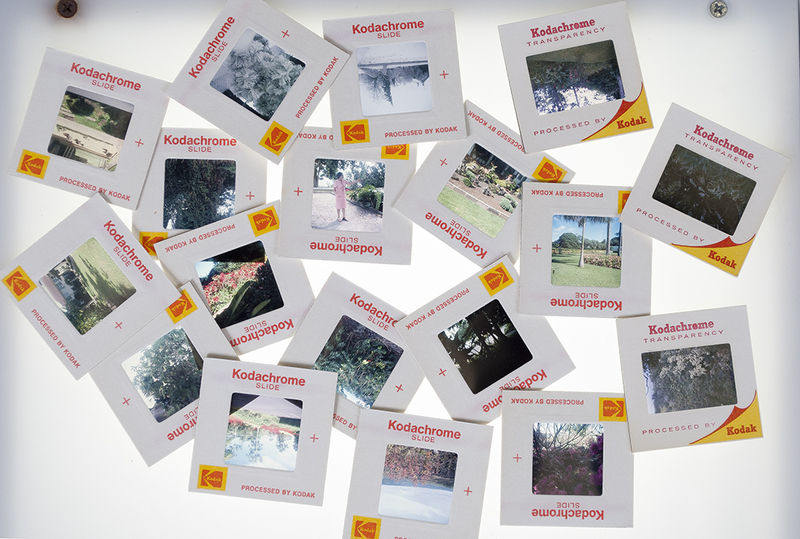 Select, pack and send us your slides. 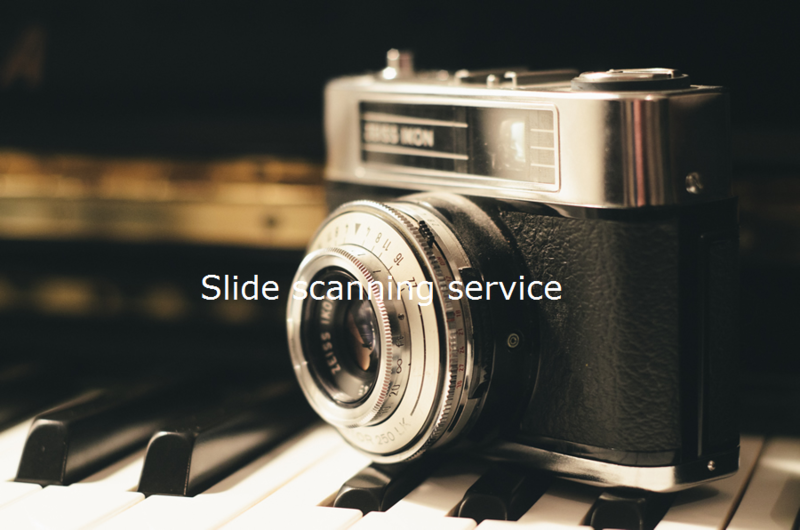 We scan and enhance each slide creating a digital file on CD. 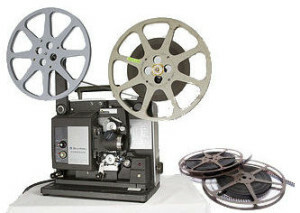 Select, pack and send us your film reels. We scan and enhance each reel creating a digital file on DVD. Receive movies on DVD – Enjoy! 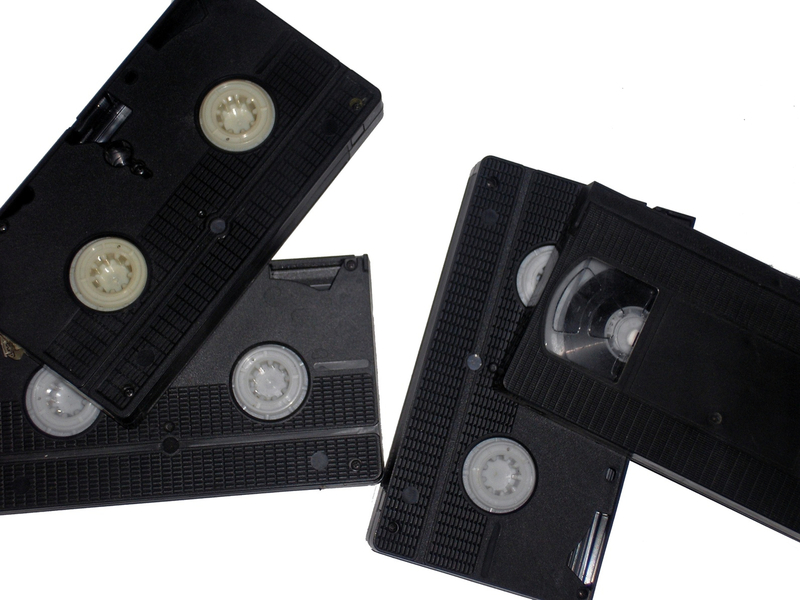 Select, pack and send us your VHS tapes. We convert each tape creating a digital file on DVD. 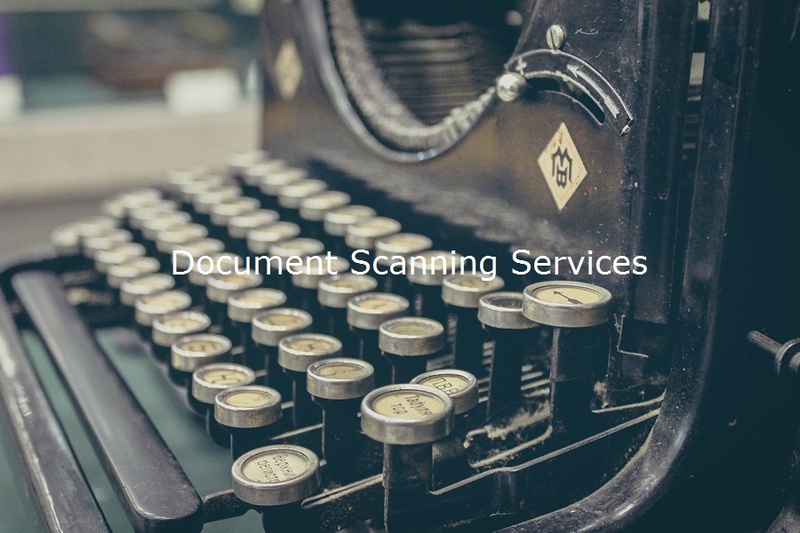 Select, pack and send us your paper documents. 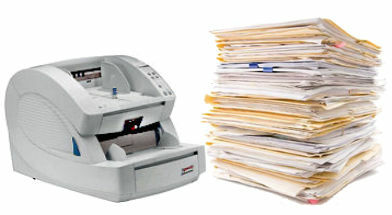 We scan and enhance each document creating a digital PDF file on DVD. 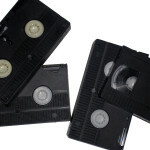 Receive documents on DVD – Enjoy!